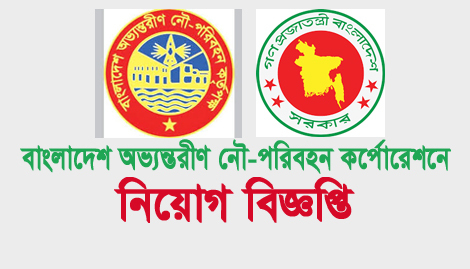 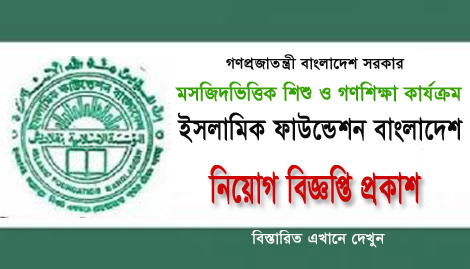 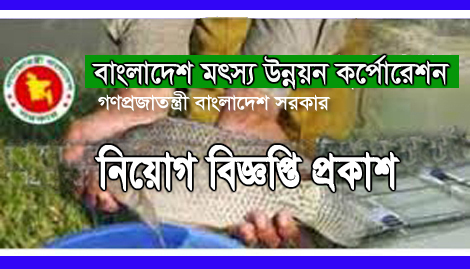 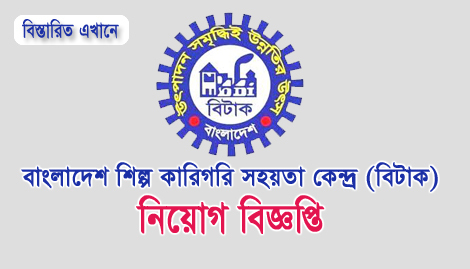 Bangladesh Inland Water Transport Authority New Job Circular-2019 has published their website www.biwta.gov.bd. 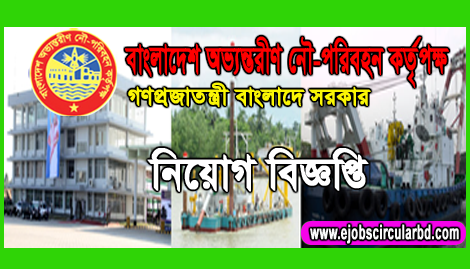 Bangladesh Inland Water Transport Authority published the Employment Notice on the Daily Jugantor Newspaper on 02 March 2019. 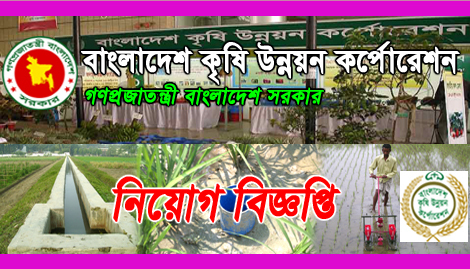 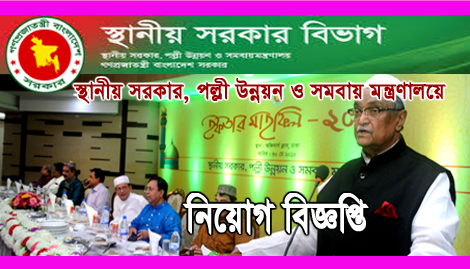 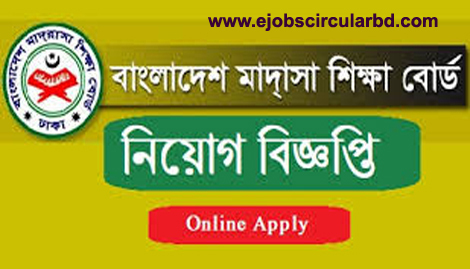 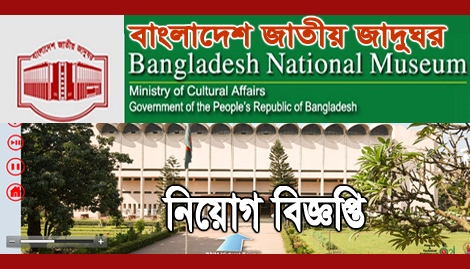 Bangladesh Agricultural Development Corporation New Job Circular-2018 has published their website www.badc.gov.bd. 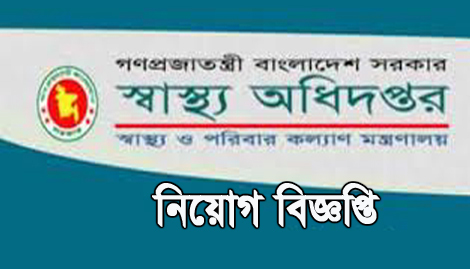 Bangladesh Agricultural Development Corporation has published the appointment notice on the Daily Jugantor newspaper on 14 November 2018. 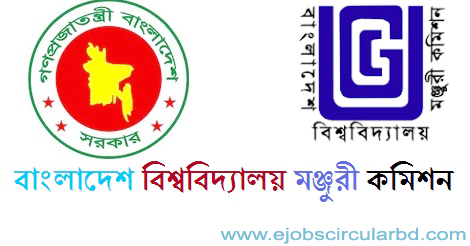 University Grants Commission Bangladesh New Job Circular-2018 has published a job circular on 17 May 2018 at their official website –www.ugc.gov.bd. 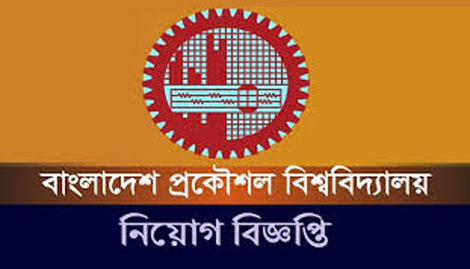 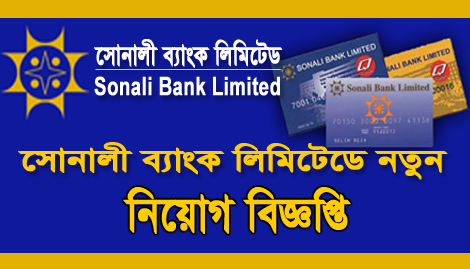 University Grants Commission Bangladesh is a completely Government organization. 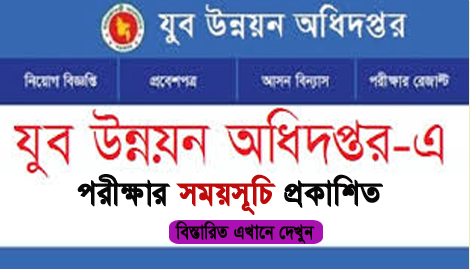 Department of Youth Development Exam Date-2018 publishes their website- www.dyd.gov.bd from the Head Office. 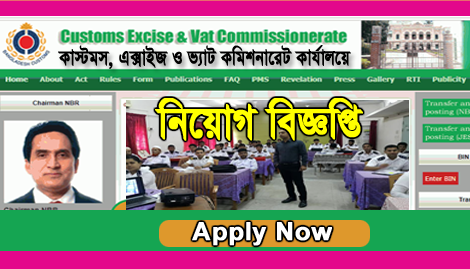 Department of Youth Development Examination Notice published on 07 April 2018 in the Daily Jugantor Newspaper.